G1 Prix de Diane Longines victress Senga (Blame-Beta Leo, by A.P. Indy) died last Thursday, Jour de Galop reported. The 4-year-old was in foal to Galileo (Ire). 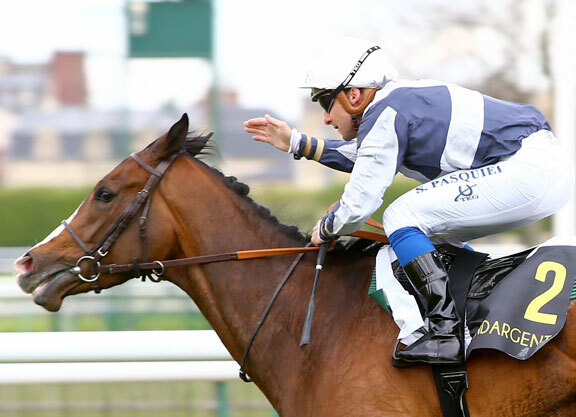 Also a winner of the G3 Prix de la Grotte in 10 starts for $781,854 in earnings, the Pascal Bary trainee, a half-sister to French SW Bolting (War Front), was bred and raced by the Niarchos family’s Flaxman Holdings. 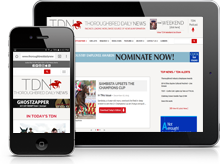 Her second dam was the high class French highweight and Group 1 winner Denebola (Storm Cat), while her third was the blue hen mare Coup de Genie (Mr. Prospector).